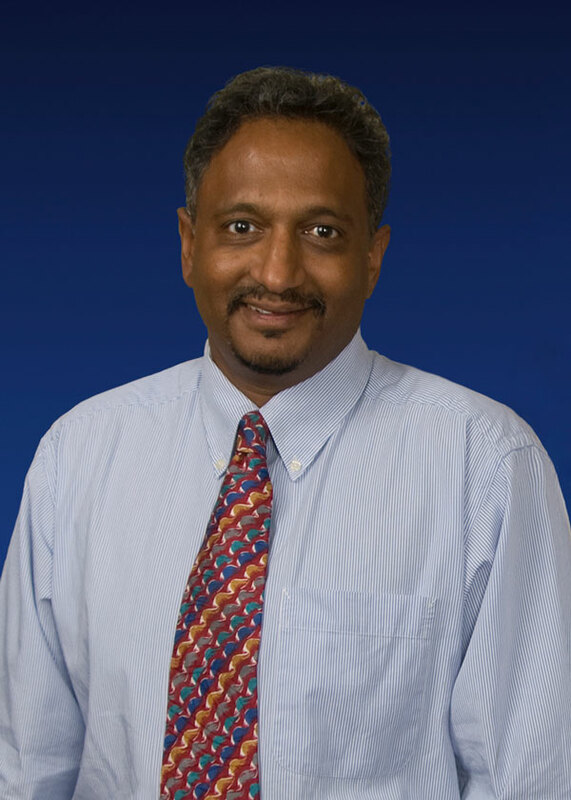 Amrish Patel, MD, MB, BS, DRCOG, DPD, MRCGP, ABFP, and Troutman Family Medicine is dedicated to providing traditional medical care for your entire family, by a board-certified family physician with over 20 years experience as a Family Physician. He is also holds added qualifications with a Diploma in Ob/Gyn and Dermatology from UK. Dr. Amrish Patel joined Piedmont HealthCare from England, where he was a full time Family Physician in a group practice. He has been practicing as a Physician since 1984 with over 20 years experience. During that time, he also was an undergraduate tutor for medical students and a senior postgraduate instructor in residency training program. He also spent time at the University of Massachusetts as an assistant professor in Family Medicine. He enjoys all aspects of Family Medicine including Pediatrics, Gynecology and Well Person Care. His special interest is in General and Cosmetic Dermatology. In 2001 he got an additional qualification with a Diploma in Practical Dermatology from University of Wales.